Visit Stihl for more details about the BR 200 here. 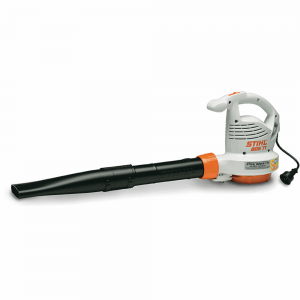 A versatile, two-speed electric handheld blower for high or low speed and noise control.A lightweight, professional-caliber backpack blower for use around the home. 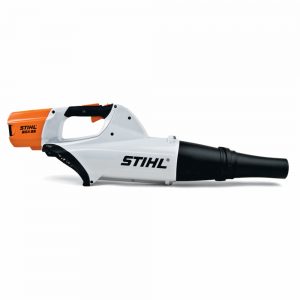 Visit Stihl for more details about the BG 71 here. 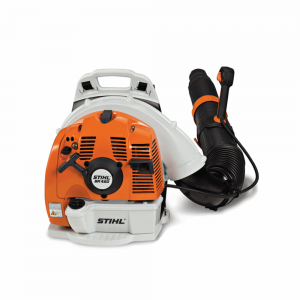 Visit Stihl for more details about the BR 450 here. 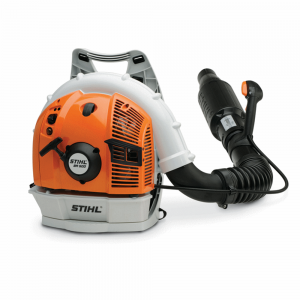 Visit Stihl for more details about the BG 61 here. 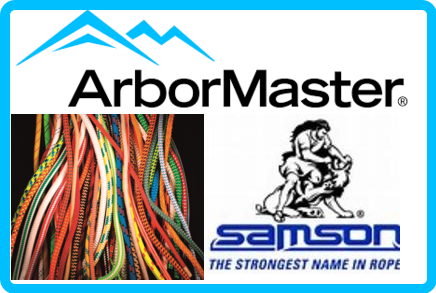 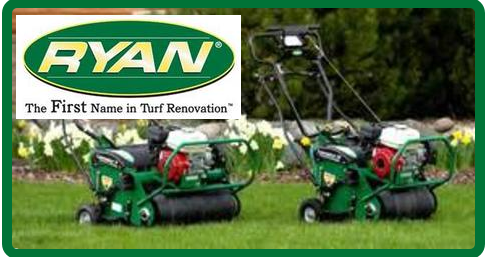 Our most powerful handheld blower, designed for landscaping professionals. 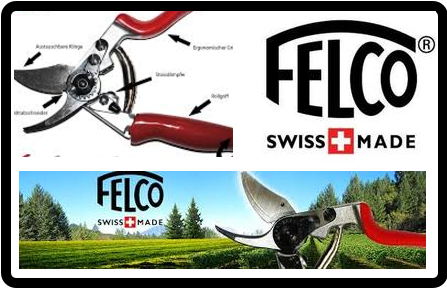 Visit Stihl for more details about the BG 86 here. 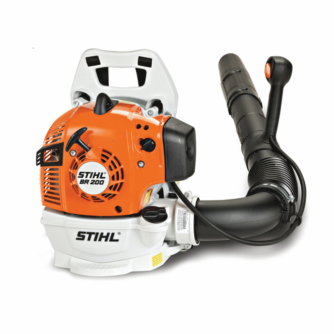 Visit Stihl for more details about the BR 500 here. 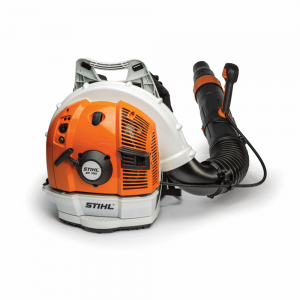 Visit Stihl for more details about the BR 700 here. Visit Stihl for more details about the BG 86 C-E here. 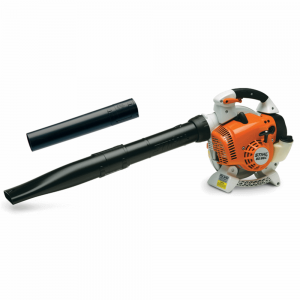 The battery-powered handheld blower that combines high performance with low weight. 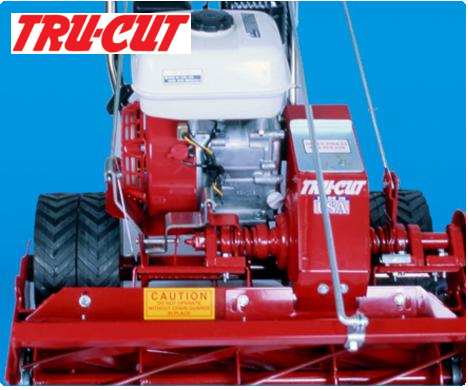 Battery & charger sold separately. 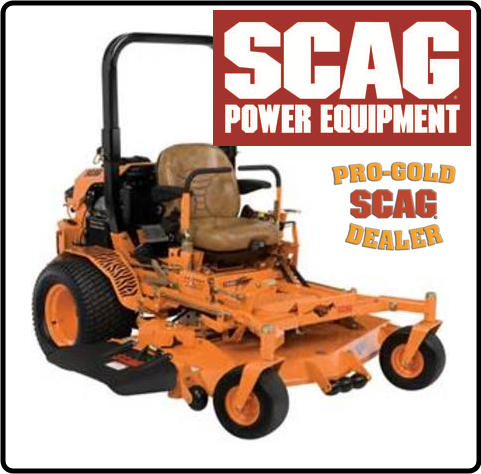 Visit Stihl for more details about the BGA 85 here.